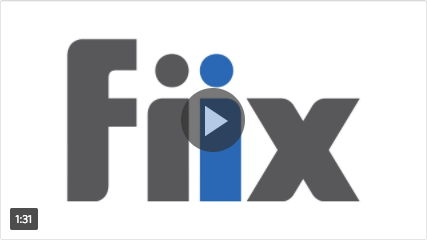 Before adopting Fiix we didn’t keep a history for auditing and had no way to track true costing. But since getting Fiix going, we’ve been able to see the full history of each asset and keep track of all our costs, preparing us for audits. For an organizations like IPL Plastics, a cloud-based CMMS is particularly important because it allows maintenance teams to easily pass audits, increase machine uptime, and create one centralized solution where all work orders and maintenance activities can be tracked. There is an established development team of professionals already working with other maintenance teams from IPL Plastics. They will be available to help guide you through getting started, as well as deliver hands-on training. They will also be a support mechanism for your team so you’re not left in the dark. Knowing the value this software is already adding to other maintenance teams, our experts have extensive knowledge to offer and are dedicated to making this solution work for you. The software is easy to use, easy to learn, and will provide you with valuable information that the organization as a whole can use to improve.